We love love love Walnut DIYs & Ideas. 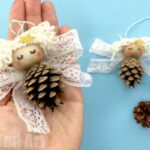 Crafting with Walnuts is something that I have great memories from as a child – in traditional German Christmas crafting – walnuts, oranges and other edible items feature in making fun little Santa clauses and other walnut Christmas decorations. 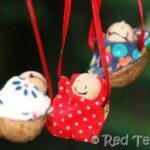 As a child, I particularly adored making Walnut Babies – little walnut ornaments resembling a baby in a cot. Just too cute. 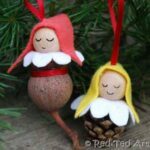 I hope I can persuade you today, that Walnut Crafts are indeed wonderful and fun and that you will have a go at crafting with what I consider a real seasonal craft material (though I may have snuck in the odd “non seasonal” walnut craft below. You can usually find whole walnuts in supermarkets around Christmas time, but I find small “ethnic” stores carry them all year round. You can also buy them online here US/ UK (affiliate links). 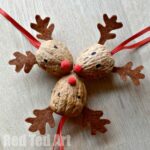 One or favourite DIYs are these Reindeer Walnuts Ornaments – quick and fun to make! If you fancy something Autumnal, then these Walnut Owls are just the thing. 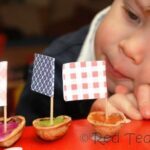 We have had lots of fun with Walnut Boats and have made them on many occassion. 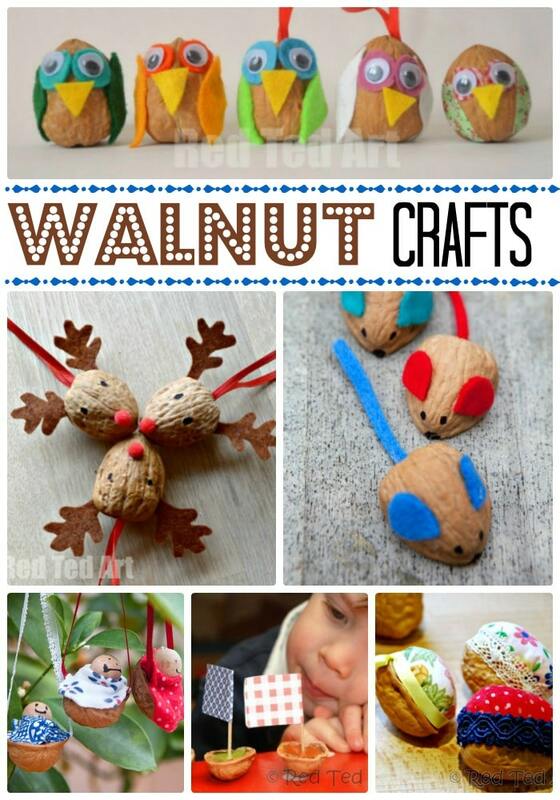 These Walnut Mice are so quick and easy to make and then you can watch them race! One of my favourites of all time – these super cute Walnut Babies in a cradle! A more practical Walnut DIY would be these Walnut Pin Cushions! Another simple and quick make. 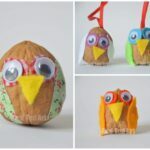 A cheeky, more spring like Walnut Craft – cute Walnut Easter Mini Nests – love these! 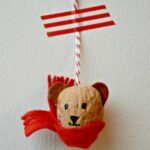 Or how about a Little Red Riding Hood accessory? 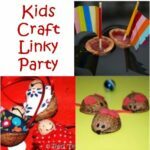 Make this super ucte Walnut Basket! 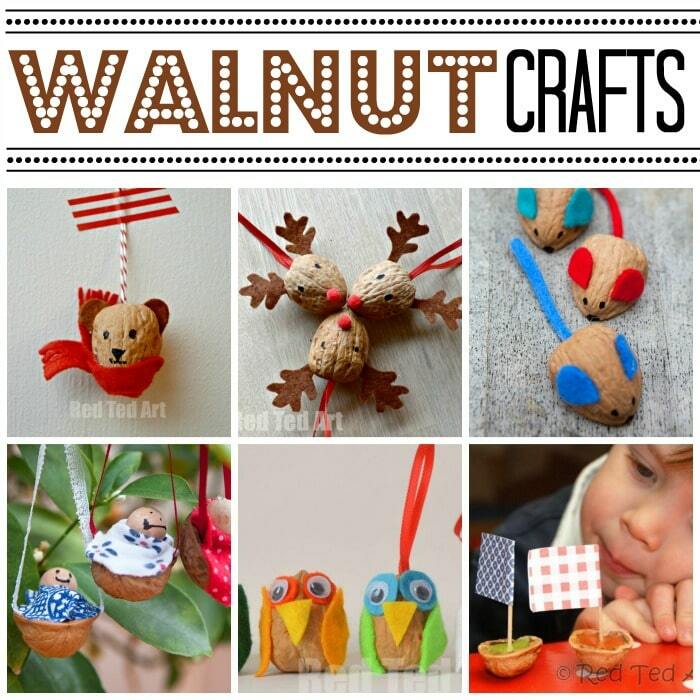 Hope you love these Walnut Crafts as much as we do! Hi! I would like to share a link to your page on our Facebook – Poindexter Nut Company. Can you please let me know if this ok? Thank you! Sure – if it is shared with a link, that is great! Thank you- it was shared with a link!